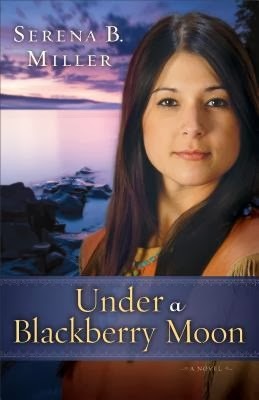 When a socialite from the nation’s capital embarks on a journey to the Wild West, her life is changed forever. A setting populated by hundreds of laborers, outlaws, and Indians is hardly the place for a wealthy general’s daughter. But Josephine Cain is determined to visit her father, who supervises the day-to-day work involved in the grandest ambition of post-Civil War America: the building of the Transcontinental Railroad. 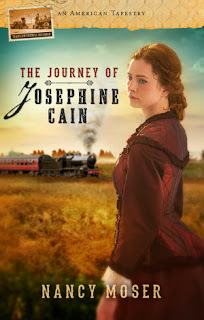 Life with the railroad is far from the proper life Josephine is used to, and she faces deadly gunfights, harsh weather, and vigilante uprisings. She is torn between the West and the East; between her privileged upbringing and the challenges of a new frontier; between the pull of the suitable beau her parents approve of and an attraction to a rough but charming Irish railroad worker. But if Josephine is willing, she just might find a new life, a unique purpose . . . and true love. Learn more at Nancy’s website. 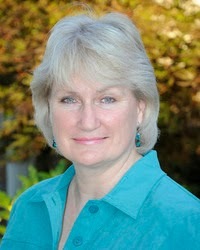 NANCY MOSER is the best-selling author of more than twenty novels. 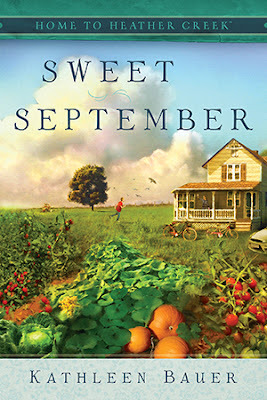 She is a winner and two-time nominee of the Christy Award, and her latest novel was named to Booklist’s “Top 10 Romance Novels of 2011.” Nancy and her husband have three grown children and three grandchildren, and they live in the Midwest. I enjoyed this book from the beginning to the end. It had a lot of twists and turns, and a lot of true facts. Josephine Cain's life, and a lot of others, was interrupted by the Civil War. Her Father was a General, and is now heading a major portion of building the new Transcontinental Railroad. She has grown up a product of a wealthy class family. All is about to change. She is now being pursued by Lewis Simmons, and all that she sees, is what she wants to see. Follow her and her Lewis as they head for a visit West...she also meets Hudson. Wow two, one she is now engaged to, and the other has a woman he is promised to. We visit with the General, and rescue a child, before heading back once more to Washington. This book does not disappoint, we are there when Lincoln is shot, and again when history is made with the last rail put into place. We are also part of the taming of the West. You never know what is around the next corner, there are a lot of surprises, and some famous names that are dropped. The boys and I read this really cute book together. The 8 year old was able to do a lot of the reading, and his brother the 6 year old also enjoyed it. We happen to live on a farm and the boys have been around cows all their lives. 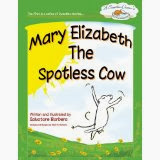 We joked about the cows carrying around Mary Elizabeth, and some of the other impossible antics. There is a deeper message here, and the boys and I discussed it. They have heard a lot about Bullying, and this rather reinforces the idea of some people being different. Also the acceptance and friendship all children want. We spoke of the cute delivery truck and the web site cows2us.com. They got a real chuckle out of that! 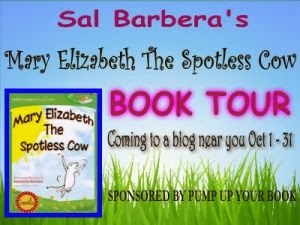 Your in for a sweet, wonderfully illustrated, and humorous story. What a great message! 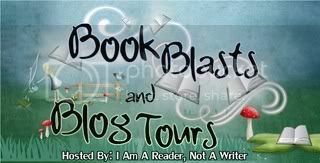 I received this book from Pump Your Book Virtual Book Tours, and was not required to give a positive review. Avalanches happen to other people, not us. Marital problems happen to other people, not us, especially nine days before Christmas. At least that’s what Jack and Avery Burke thought. Married for ten years, avalanche control expert Jack, and ski pro Avery, only wanted to celebrate their December anniversary in a romantic way, until the shifting snows on the mountain bring havoc tumbling down upon them. Can they find renewed love in a heavenly haven of snow? 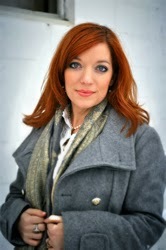 Irish-born Christine Lindsay writes multi-award-winning inspirational historical novels. Her great-grandfather and grandfather both worked as riveters on the Titanic. Several more of her ancestors served in the British Cavalry in India, seeding Christine’s long-time fascination with Colonial India, and became the stimulus for her series Twilight of the British Raj. In her novels, SHADOWED IN SILK and CAPTURED BY MOONLIGHT, Christine delights in weaving the endless theme of God’s redemptive love throughout stories of danger, suspense, adventure, and romance. The Pacific coast of Canada, about 200 miles north of Seattle, is Christine’s home. Like a lot of authors, Christine’s chief editor is her cat. 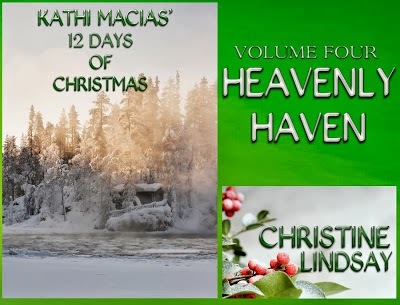 Christine Lindsay has written a sweet, real meaning of Christmas story. When Shania Burke's ten anniversary arrives, and her husband informs her that he has to work. She is one unhappy lady. We are reminded that she was the rich girl that married the poor boy, for "love". Now with two children, and Jack working all the time, is she regretting her decision? She makes a determination, and is heading her own way. Jack is at work! She is also at this point reminded of Job. What consequences our decisions can take us, instead of leaving it in God's hands, we strike out on our own. 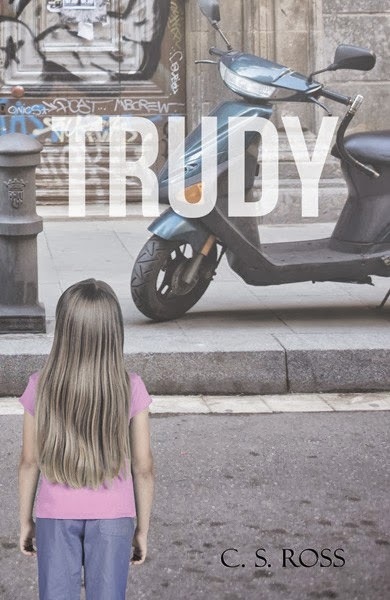 This is a very short story, packed with a lot of human action. You will feel like these are your decisions, and you are in an avalanche of snow. The story is a great reminder of some bad choices, we all make, and then have to live with. Don't miss this great, quick read! I received this story from the Author, and was not required to give a positive review. A playful bat of a string. A bored yawn. A tender purr at the touch of your hand. Cats are one of God's most enigmatic creatures. They're as crafty as they are cuddly, as rambunctious as they are reserved. We never quite know just what our cats are thinking--but it's perfectly obvious that they always are. The Cat in the Window is a delightful collection of true stories that celebrate the cats in our lives. Inside you'll meet an orange tiger-striped cat who softened the hard edges of life for a young family, a skinny black-and-white stray who braved a blizzard to find a home, a fat cat who saved his owner's life one night, cats who offered comfort in the aftermath of Hurricane Katrina, and many more. These warm stories will touch your heart and renew your spirit. So curl up on the couch with the special cat in your life . . . and enjoy! Callie Smith Grant is the editor of A Prince among Dogs and A Dickens of a Cat. She is also the author of several nonfiction books for young readers and adults as well as many animal-themed stories and poems which can be seen in Guideposts anthologies and in magazines such as Small Farmers Journal. This is a fun book to read, and it does go fast. The stories are short, so if you have just a few minutes at a time, you can finish one quickly. The book is a collection of true stories, and they of course, revolve around cats. Some of them are quite funny, and others very touching. There are many types of cats as we all know, some are very aloof, and others won't leave you alone...all they want is attention. No matter how they came into their lives, these cats leave their imprint on their owners, or feeders! Famous last words..."No he, she, can't stay". 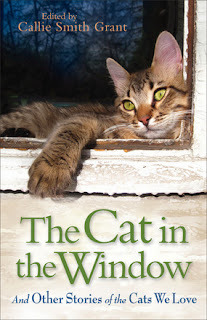 This book will have you curling up with your cat, and having a comfy read. I received this book through the Revell Book Reviewers Program, and was not required to give a positive review. Pump Up Your Book Presents Trudy Book Blast – Win a $25 Amazon Gift Card! The author was born and raised in the hills of Pennsylvania. Graduated High School and moved to Ohio. Married, two children. Taught Ballroom dance and gymnastics. Moved to Michigan, graduated from Eastern Michigan with a Bachelor of Arts in Telecommunications. 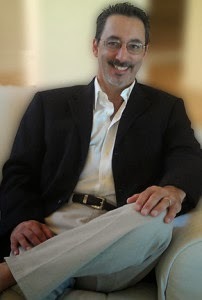 Worked for a cable television station before turning to writing novels. About the Book: This is a story of a washed – up detective who can’t resist trying to solve a mystery. In spite of trying to stay out of other people’s business, this character always manages to get tangled up anyway. Without trying the detective gets involved in the life of a little girl who just happens to be the sole hair to her family fortune. And, where there’s a lot of money involved, there’s always some sleazy characters trying to get their hands on it. The story takes some unexpected twists and turns as our hero tries to remain unnoticed by the press and his former associates. Follow our hero through unexpected events and unwanted danger. Sometimes you’ll laugh, sometimes you’ll cry but you won’t have time to get bored. In this story, each day’s a chapter and each chapter’s another mess out hero manages to fall into. 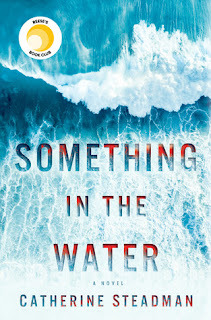 This is a story of a washed – up detective who can’t resist trying to solve a mystery. In spite of trying to stay out of other people’s business, this character always manages to get tangled up anyway. Without trying the detective gets involved in the life of a little girl who just happens to be the sole hair to her family fortune. And, where there’s a lot of money involved, there’s always some sleazy characters trying to get their hands on it. The story takes some unexpected twists and turns as our hero tries to remain unnoticed by the press and his former associates. Follow our hero through unexpected events and unwanted danger. Sometimes you’ll laugh, sometimes you’ll cry but you won’t have time to get bored. In this story, each day’s a chapter and each chapter’s another mess out hero manages to fall into. The author was born and raised in the hills of Pennsylvania. Graduated High School and moved to Ohio. Married, two children. Taught Ballroom dance and gymnastics. Moved to Michigan, graduated from Eastern Michigan with a Bachelor of Arts in Telecommunications. Worked for a cable television station before turning to writing novels. 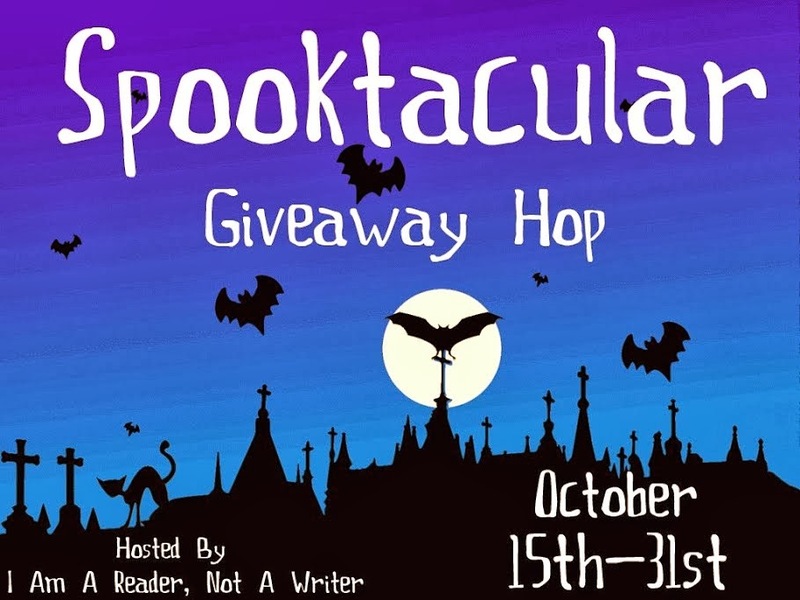 This giveaway begins October 21 – November 1. Maggie Brendan closes her Blue Willow Brides series with a heartwarming tale of true love despite misunderstanding, showing readers that God's timing is always perfect. Hello, dah-lin. My name is Brenda Lott, and I'm from Gah-gah (Georgia) which makes me a Southern belle. Think Scarlett O'Hara. No, make that Margaret Mitchell since I, too, write historical romance novels. My pen name is Maggie Brendan, and I host a writers' critique group in my home. I'm a member of the American Christian Fiction Writers and American Christian Writers, and I won the 2004 Atlanta Persistence Award from the American Christian Writers. When I'm not writing, in my spare time, I like to paint and scrapbook, and be with my four grandchildren. I'm also a member of a large sancturary choir. The title is a bit misleading. Perfectly Matched...Anna Olson is now a mail-order bride. Edward Parker, the groom, is a bit, well maybe more than a bit, OCD. Whereas, Anna, is a bit scatter brained, in a good way. Will these two different people, newly met, be able to forge a marriage? Edward needs organization in his life, everything in its place. A day for each chore, and meals right on time. Enter Anna, and she arrives with a dog. Now being a dog lover I know that fur, and playing and just being in the house leaves things a bit disorganized! Poor Edward! Now Anna does not stop with just one dog, oh no. Pretty soon a menagerie of different animals begins to appear, you can just picture what happens. 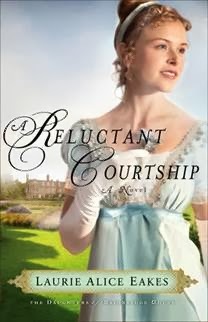 The story is not just about Anna and Edwards different personalities, but it is about the sweet romance that blooms. Of course, there is a rocky start to even that. This is the third and final book in this wonderful series, and each book can stand on its own. I highly recommend that you read each of these fantastic stories, you will not be disappointed!! I received this book through the Revell Blogger Program, and was not required to give a positive review. Learn more at Stephanie’s website. The Bargain, it is between Betsie and her cousin Nelson. He is acquiring a harness shop, but with the Vietnam War on is drafted and is station at a Chicago hospital for two years. 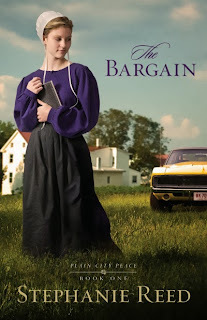 They are both Amish, and now she is stepping outside the box and learning a male trade to help her cousin. He bought the business from Mr Sullivan, and she will be living with some English during the week. Yes, this is a very unusual story, but according to the Author, it is loosely based on a real person. We are in the midst of the civil unrest that hit this country during this war. We meet Charley who was at Kent State the day the world changed for a lot of young people. Charley is now a changed young man, and we deal with the dysfunction that is going on in the Sullivan home. We also see God trying to work on Betsie, to make her come to him and accept her salvation. Her parents have found their way to God and want so much for their children to come. I am so glad that this book is continued....I want to spend more time with Betsie and her family, and hopefully the Sullivan. Enjoy a totally different Amish story. Callista Gingrich, author of Land of the Pilgrim’s Pride and Sweet Land of Liberty, is President of Gingrich Productions. 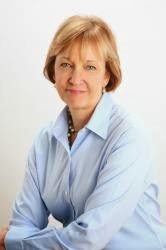 She and her husband, Newt, host and produce historical and public policy documentaries. Recent films include, A City Upon A Hill, America at Risk, and Nine Days that Changed the World. Mrs. Gingrichâ€™s photography is featured in the New York Times bestseller, Rediscovering God in America, as well as in Ronald Reagan: Rendezvous with Destiny, which she co-authored. 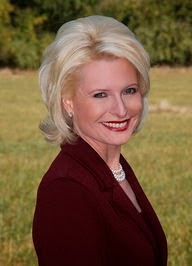 Callista is the voice for several audio books, including, A Nation Like No Other and To Save America. Mrs. Gingrich is also the President of the Gingrich Foundation. She resides in McLean, Virginia, with her husband, Newt Gingrich. My boys loved this book. They are 6 and 8, and in first and third grades. First they chuckled over the illustrations, which really drew them in. They loved the prose of the story, each of the boys enjoy poetry. The book really touched home when they heard the Revolutionary War part. They have an ancestor who fought in that War, and have been to visit the monument in Oriskany, NY. It is so important that they don't take this country for granted and lose it's history. We talked about the different things that led to the War. They know they have relatives who came on the Mayflower...yes John Alden. This book brought home a lot of things we had talked about in the past. They asked if the tea was drinkable once it was in the ocean...don't think they will forget that point. 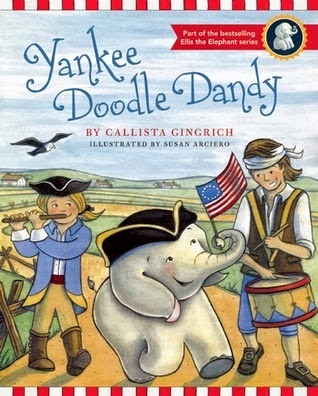 I can't wait until we can share more of the Ellis books...so important to share how we got our freedoms. But he too is under suspicion because of his American upbringing and accusations that he has helped French prisoners escape from Dartmoor Prison. 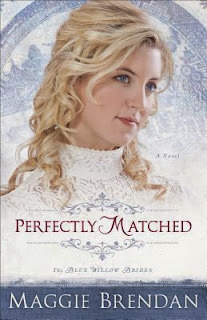 If he's to keep out of a British prison himself and secure his place in British society, Lord Ashmoor needs a wife beyond reproach--something the vexingly beautiful Honore certainly is not. Though they find themselves drawn to each other, family obligations may conspire to keep them apart forever. 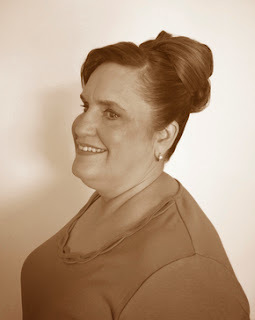 Laurie Alice Eakes is the author of Lady in the Mist, Heart's Safe Passage, Choices of the Heart, A Necessary Deception, and A Flight of Fancy, which won the October 2012 Clash of the Titles Award, voted on by readers. She won a National Readers Choice Award for Best Regency in 2007 for Family Guardian. Laurie Alice writes full-time from her home in Texas, where she lives with her husband and sundry dogs and cats. Honore Bainbridge has loved and really lost in the past. She is part of English Society, and because of her choices is now snubbed. She is being banished to the families country estate, and ends up almost losing her life. She is rescued by Lord "Meric" Ashmore. Lord Ashmore has come back to England from the States, and wants to clear his father's name. He was getting some help from Honore's father, before he passed away. He was also making a deal to marry Honore, and shows her the paper, which is not signed, and not applicable. He has to much at steak to marry a snubbed member of society....or does he? Something is going on a this Country Estate, and things are not as they appear. When Honore's brother decides to bring his Fiancé to the estate, he banishes his sister to the Dowagers cottage. Things go from bad to worse there. Will Lord Ashmore ever clear is name? Will Honore ever be accepted by Society? The answers and more in this sweet story. Travel back to Revolutionary time with the enemy. I received this book through the Revell Book Bloggers Tour and was not required to give a positive review. I'm Elizabeth, a blessed child of The King. I'm a middle-born daughter, military officer's wife, homeschooling mama, writer, closet DIYer, and, dare I say it, Downton Abbey addict. May I also mention that I love both my history and my coffee rich. Seasons is the story of my grandmother "Mammie" Lydia Lee Coblentz who grew up in an impoverished Amish family through the Great Depression. 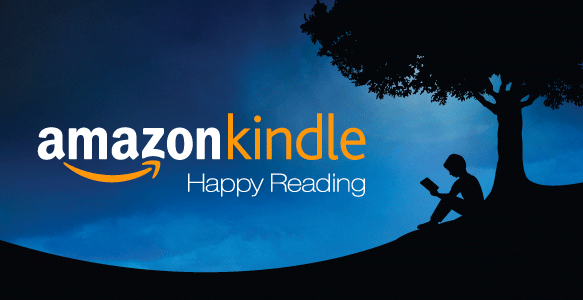 Seasons was released in August 2011 and became an Amazon #1 bestseller in 2 categories. I'm a member of the American Christian Fiction Writers and currently live in Pennsylvania with my husband, two daughters, a dog, and 2 cats. 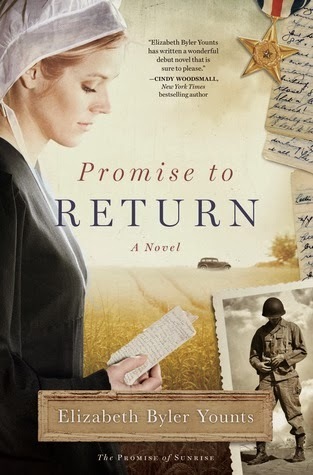 This was a different kind of Amish book whereas it took place during WW II. 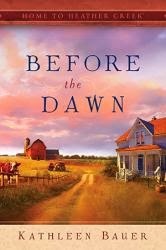 Written by a new author who happened to have grown up Amish, this story gave more insight into areas of Amish rules and culture than I had ever read before. In fact, I wonder if my father, who served in WW II, had even heard of Amish back then. Anyway, the characters, Henry and Miriam, were about to visit the bishop to begin planning their wedding when Henry got drafted. Being Amish and a conscientious objector, he went to a work camp to serve out his time. But even though that was all that was required of him, he told Miriam that God had spoken to him and led him to enlist. Miriam now struggled, for most of the rest of the book, with a decision to follow her Amish faith and culture, or to choose to love and follow Henry. I really enjoyed this book at first. Then it started to drag with what felt like unnecessary information. But soon it picked up again and I wanted to read all night. It is such a different Amish book, but so historically and culturally interesting. I do recommend this book. I received this book through Howard Books, and was not required to give a positive review. 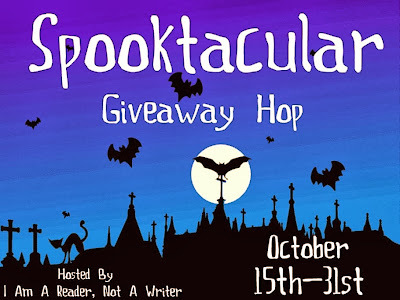 IT IS TIME FOR THE 4TH ANNUAL SPOOKTACULAR GIVEAWAY HOP!! My Giveaway is a $10 Amazon Gift Card, and all you need to do is fill out the Rafflecopter!! These are some other participants! Just a few days after she gives birth alone in the Northwoods, a recently widowed young Chippewa woman stumbles into a nearby lumber camp in search of refuge and sustenance. Come summer, the camp owner sends Skypilot, his most trusted friend, to accompany Moon Song and her baby on the long and treacherous journey back to her people. But when tragedy strikes off the shore of Michigan's Upper Peninsula wilderness, Moon Song and Skypilot must depend on each other for survival. With every step they take into the forbidding woods, they are drawn closer together, until the tough questions must be asked. Will she leave her culture to enter his? Will he leave his world to enter hers? Or will they walk away from a love that seems too complicated to last? 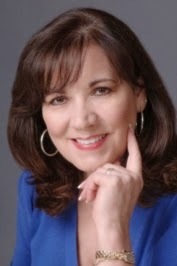 Serena B. Miller is the RITA Award-winning author of The Measure of Katie Calloway and A Promise to Love, as well as numerous articles for periodicals such as Woman's World, Guideposts, Reader's Digest, Focus on the Family, Christian Woman, and more. She lives on a farm in southern Ohio. Please visit www.serenabmiller.com for more.. I loved this story, and felt I was walking with them. The descriptions of the tundra was so wonderful, and breath taking. After recovering her health Moon Song is now strong enough to begin her trip home to her people the Chippewas, and Skypilot has chosen to take her back safely. For Skypilot, his feelings for Moon Song become deeper as they travel. This is one action packed story, it seems there is a disaster around each corner, and when things start to calm down, it is not to be. Loved how God has his hand placed on them. Also who couldn't love that baby...so good, never cries. There is also a lot of heartache and some unnecessary loss of life. The luck of being stranded with a smart Indian woman, her survival skills amazed me. She sure had a lot of energy. This is a story not to be missed, we learn that some of the Indian beliefs are the same as Christian, but will Moon Song accept Jesus? Skypilot needs a wife, but cannot be unequally yoked. Come along on this great adventure, you sure won't be disappointed! I received this book through The Revell Blogger's Tour, and was not required to give a positive review. Learn more at Lynn’s website. 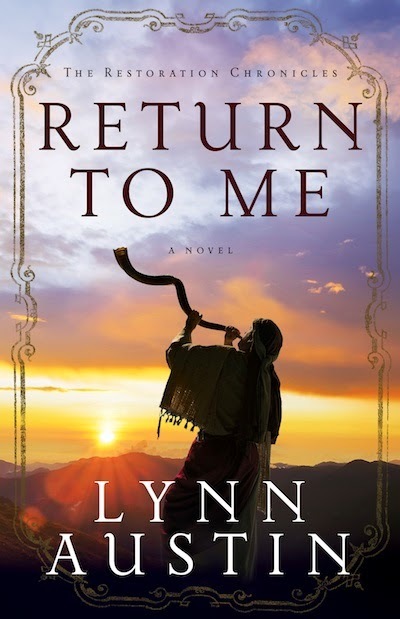 Return to me is just what it says. God had punished his chosen people, they had strayed to far from him. This story begins in Babylon, when the Jewish people are held in slavery. Some have prospered despite the life. When God has decided that they must return to Jerusalem, doors open, but not all of his people want to leave this pagan culture. We are following the biblical books of Ezra and Nehemiah. Iddo wants more than anything to return and rebuild the temple, but his sons really don't want to leave. When his grandson Zechariah has a life changing dream, he also leave his parents and returns with his Grandparents. 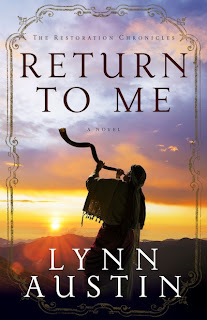 I loved how this story was brought to life by Lynn Austin, you will follow Iddo and Zaki through the streets and walls of Jerusalem. Will this family survive, and will the young Yael who is reading the stars and accepting the pagan beliefs end up stoned? Don't miss this first book in the Restoration series, I can't wait for the next one. When the world around you falls apart, could it be that God is giving you a second chance? This is just one of the questions on Charlotte Stevenson's mind as she brings her three grandchildren to live on the family farm in Guidepost Books' Home to Heather Creek series. Talk about changing your life. Charlotte Stevenson and her husband Bob received the devastating news that their estranged daughter Denise has been killed in an auto accident. 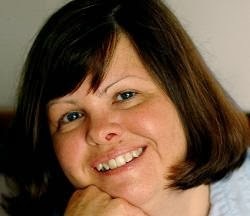 She left behind three children, and in her will has her parents listed as guardians. So begins the new life on the farm in Nebraska, a real change from San Diego. The children Sam, Emily and Christopher are trying to deal with the death of their Mother, loss of their world as they knew it, and all their friends. Charlotte and Bob are dealing with the death of their daughter, and now becoming parents to three children. There are some tough and hard times ahead for all, one thing they have to lean on is their faith. When God closes some doors he does open others, and learning to lean on him is sometimes hard. Dropping from the city to a farm is a big awakening for anyone, now instead of texting on their phones, they are gathering eggs. Come along with this new way of life for this family, I really enjoyed this quick read, and am glad their is another book in this series.